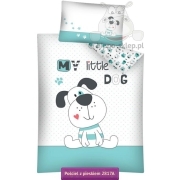 Bedding with puppies for lovers of small and large dogs with figures of six sweet Labrador puppy. 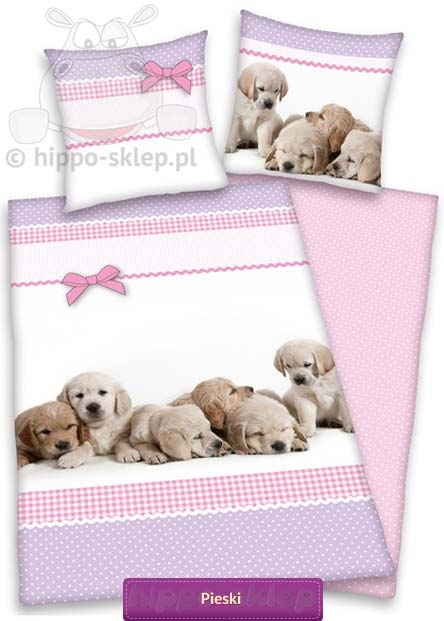 Kids and teenagers bedding with elements in pink, and violet with lying next to one another Labrador puppies on a white background. 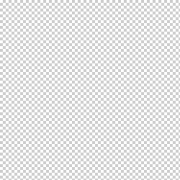 Reverse bedding in light pink with white polka dots. 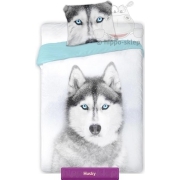 Cushion cover in white with purple and pink elements and small labrador on the back. 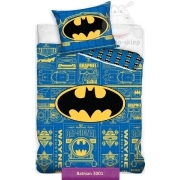 Bedding for teenagers size 140x200 cm and one pillow case 70x80 cm, made from 100% cotton smooth, duvet cover and pillowcase closed with buttons. 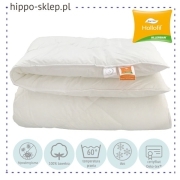 Bedding with puppies is certified Confidence in textiles OEKO-TEX standard 100 that guarantees only safe, tested raw materials was used for production.